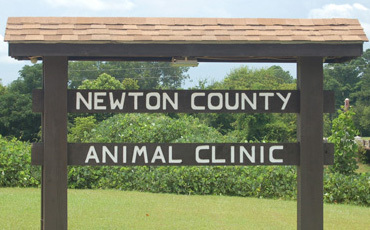 Newton County Animal Clinic is a mixed animal clinic located in Newton County Mississippi. 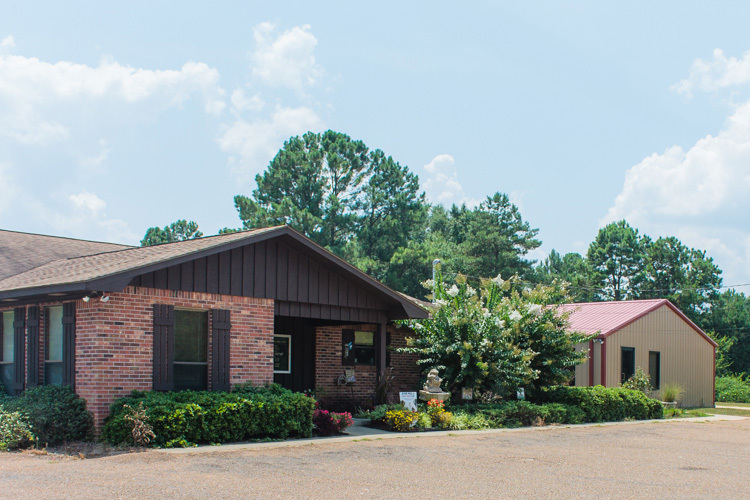 We strive to offer great veterinary care in a clean and safe environment. We take great pride in our clinic and the services that we provide. We stay up to date on our policies through continuing education and staff development training. 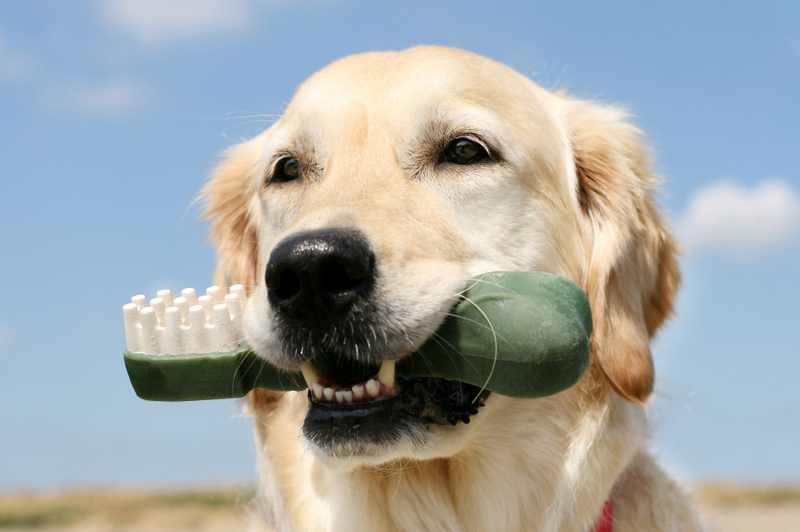 Just as we brush our teeth daily, dogs and cats require dental work also. We provide consultations and dental procedures for our canine and feline friends. 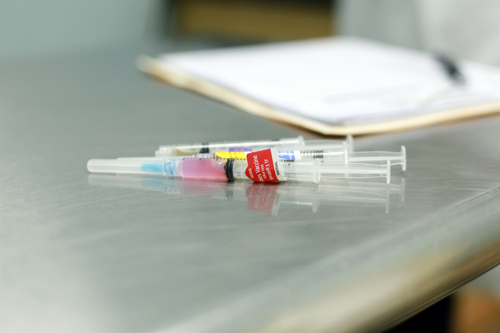 All of our dentals are done under general anesthesia and pain medications. 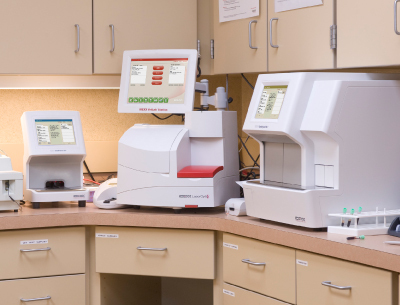 Since our patients can’t tell us what is going on, it is important that we are able to do in house blood work. We are able to do general profiles on our geriatric patients as well as more comprehensive profiles on our sick patients. Our wellness plans are tailored for our patients as they grow. The cornerstone of all of our wellness procedures is a through physical exam. Following the exam and conversations with owners we develop a plan that best suites the patient and client.